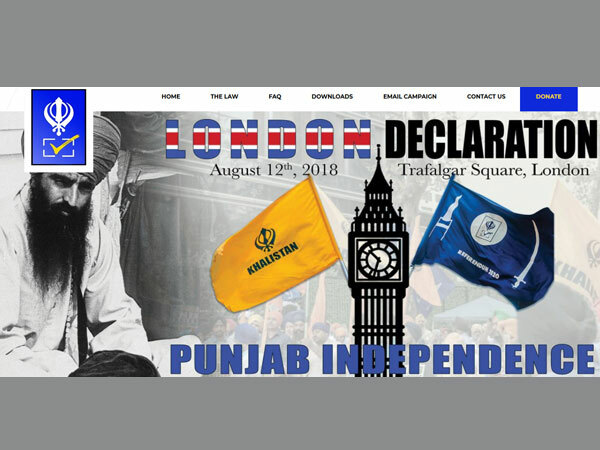 London, Aug 12: India's Independence Day celebrations have been planned in the UK to counter a pro-Khalistan rally at London's Trafalgar Square on Sunday. 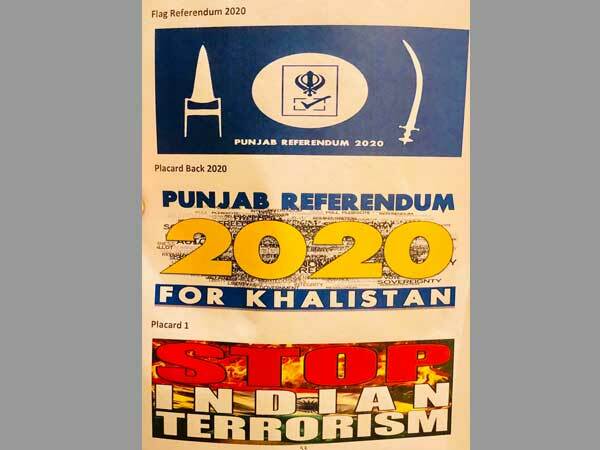 The organisers of the event, 'We Stand With India', accused the group behind the pro-Khalistan rally, 'London Declaration for a Referendum 2020', of spreading lies about the event being cancelled. "Why is Sikhs for Justice (SFJ)... spreading lies about the Indian Independence Day rally being cancelled," organiser Navdeep Singh questioned on social media. Thousands are expected to descend upon the iconic Trafalgar Square from both sides after the UK said it would not ban any group protesting peacefully. A UK government spokesperson had said that "in the UK people have the right to gather together and to demonstrate their views, provided that they do so within the law". 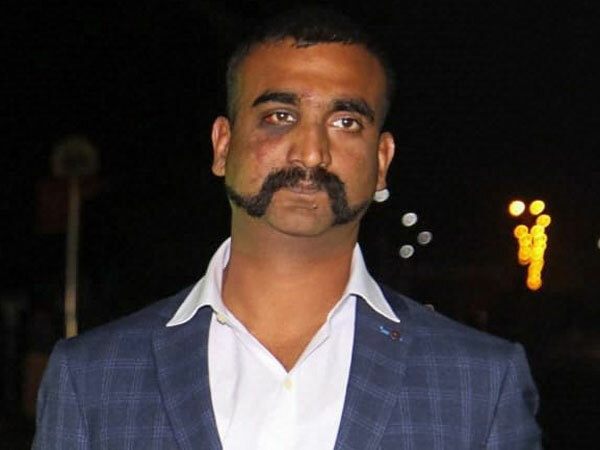 The Ministry of External Affairs (MEA) in New Delhi had issued a statement on Thursday, expressing its disappointment at the stance. 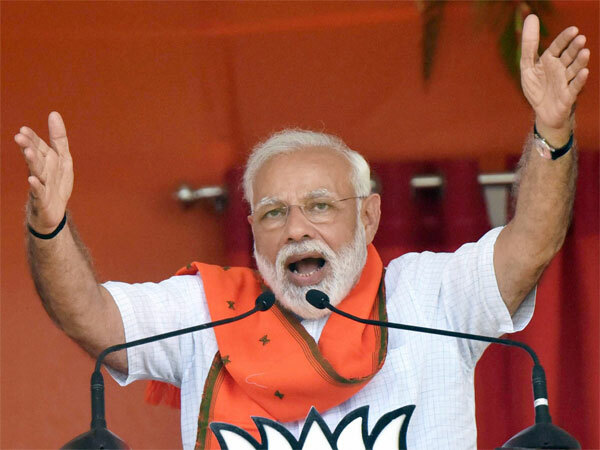 "We have said that it seeks to propagate violence, secessionism and hatred and we expect them to take into account the larger perspective of the relationship when they take a decision on such matters," MEA spokesperson Raveesh Kumar said. Chairman of the British Sikh Association Dr Rami Ranger dismissed the pro-Khalistan rally as a move by a "handful of un-elected and self appointed Sikhs". 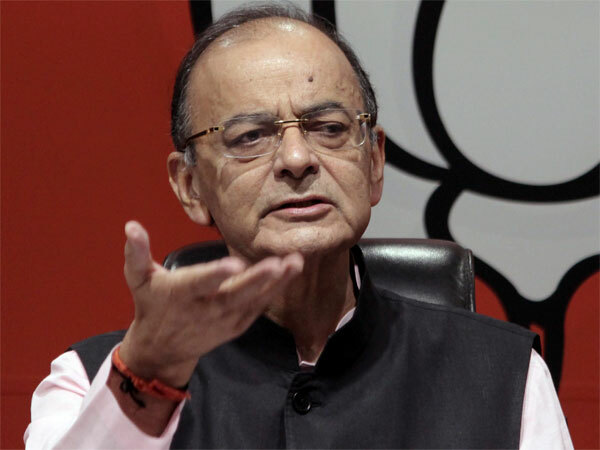 "If they have any merit in their argument, then they should go to Punjab and fight election on the agenda of Khalistan. 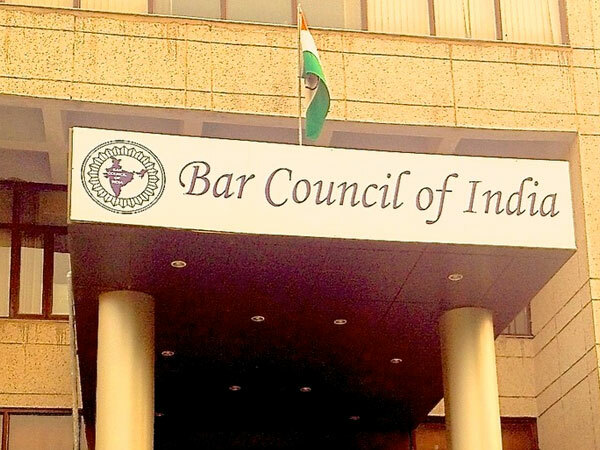 There is no point embarrassing Sikhs at large along with their Gurus by behaving in an undemocratically manner in a foreign country with a demand of a referendum which is not binding on any one," he said. 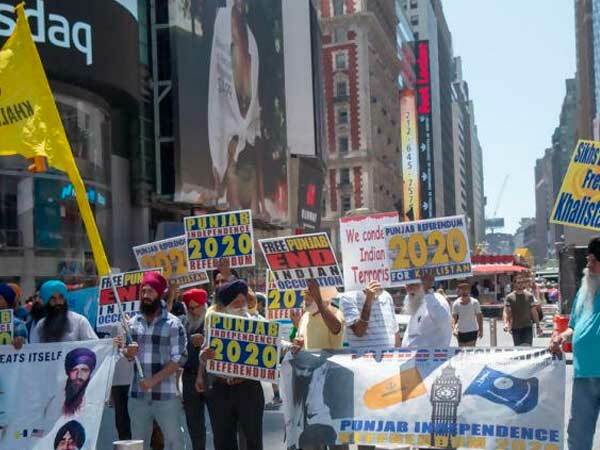 Meanwhile, the SFJ said its rally is intended to raise awareness for a non-binding referendum in 2020, calling for the Sikh-majority state of Punjab to be granted independence. Besides the UK's left-wing Green Party, no major British political party or leader has come forward to back the rally.